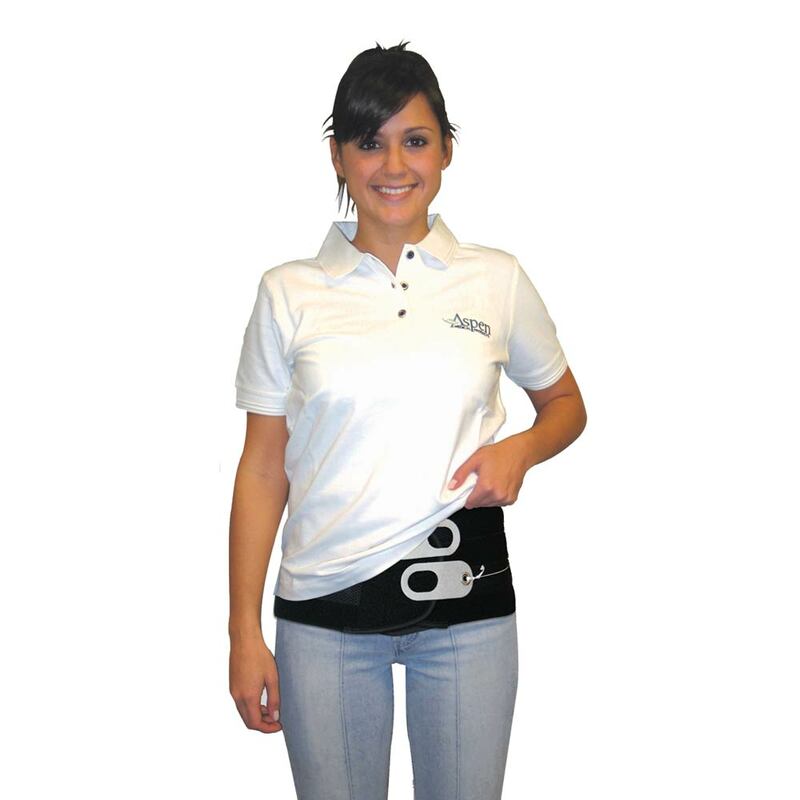 Aspen QuikDraw Pro Pain Relief Belt Medium Waist Size 31 to 37"
Designed to accommodate different body types. 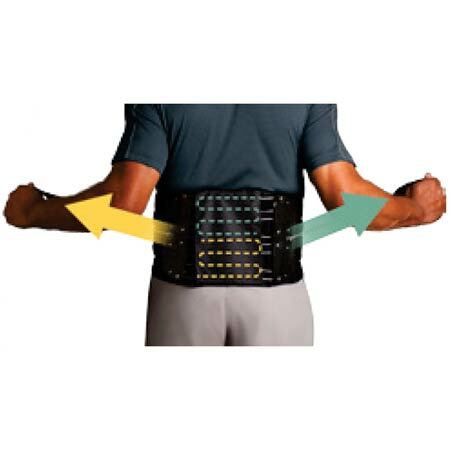 Natural leverage combined with a significant mechanical advantage offers compression that provides strong support for immediate pain relief. Non-elastic washable material, easy to clean without compromising the structural integrity. 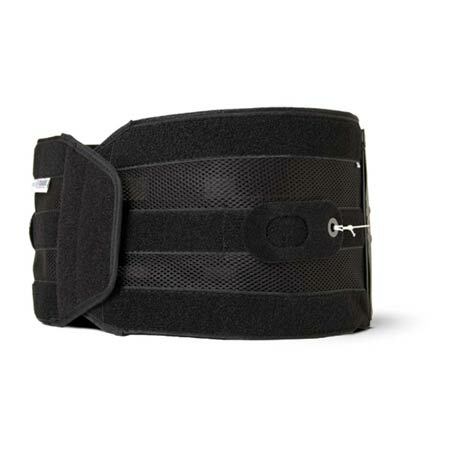 A lightweight skin-friendly material provides comfort and durability.